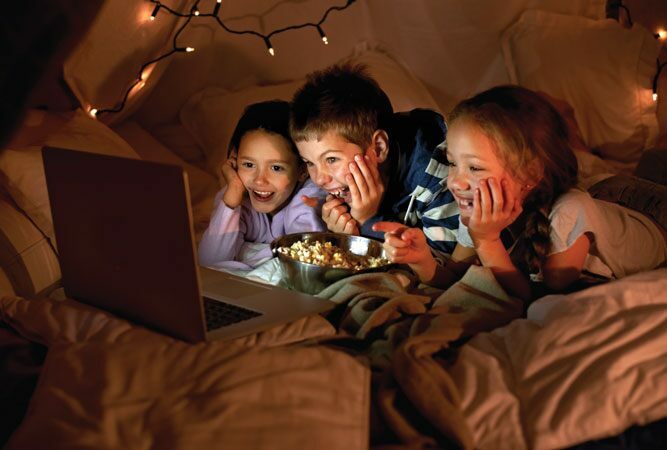 Whether it’s a snow day, rainy day or holiday, when the kids are stuck inside, you need activities to keep them occupied. The whole family can get cute and crafty with cookies and clips, or kids can try their tiny hands at helping in the kitchen. Here are some of our favorite indoor kids’ activities—try them out next time the kids are home from school! 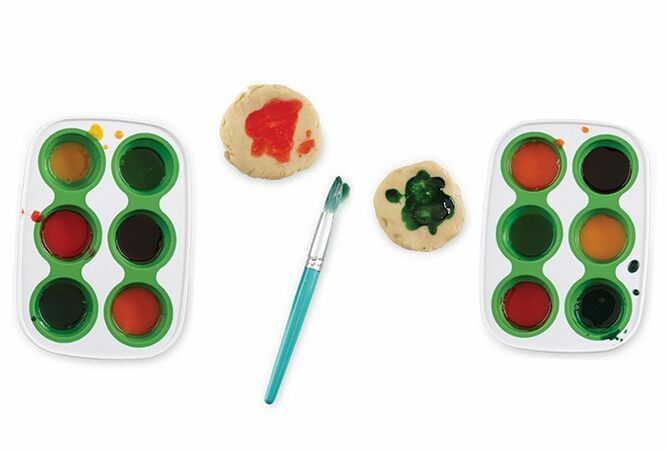 The kids can happily spend an hour (or maybe two) painting on cookies with edible paint—and it takes very little setup time for you. The best part—you end up with custom-made cookies the whole family can enjoy. Start with chilled sugar or shortbread cookie dough. 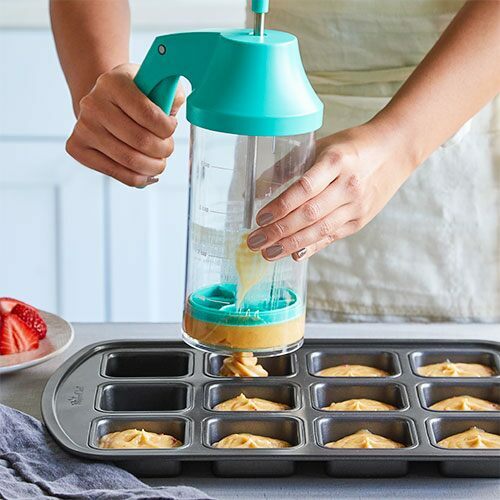 Make an easy, edible paint by mixing 2 egg yolks with ½ tsp (2mL) water, and divide in an Herb Freezing Tray or egg carton, then add 1–3 drops of food coloring to each well. 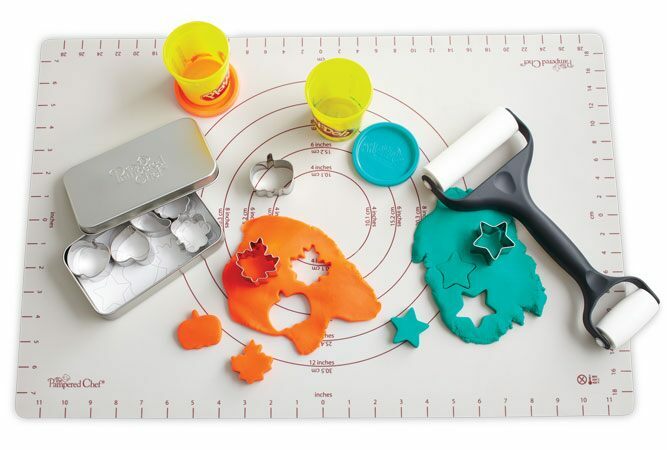 Cover the work space, and set out rolling pins, cookie cutters and other tools…then go crazy decorating! Once everyone’s done, bake the cookies according to your recipe or package directions. 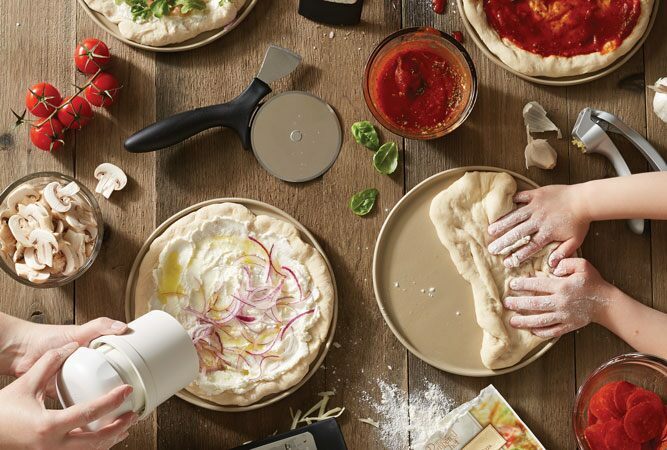 Make dinner into a fun, DIY pizza night! Kids can help prepare the dough, spread the sauce and add toppings. 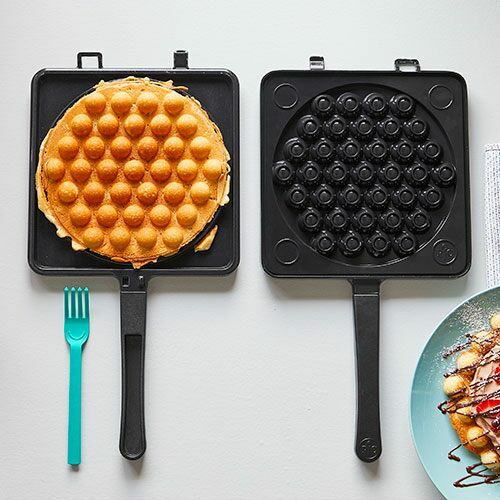 They’ll love adding their own toppings, and piling their pie with ooey-gooey cheese. Make them personal-sized, and everyone can get exactly what they want. Every kid is crazy for Play-Doh, and with a few simple tools, they can let their imaginations run wild. 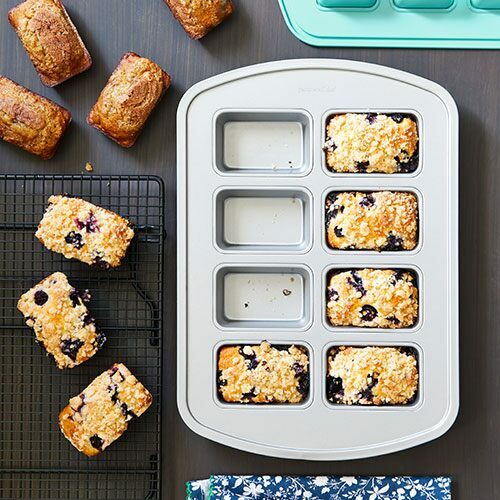 Set up a dough station with a pastry or cutting mat, cookie cutters, a Baker’s Roller®, and other fun tools. It’s the perfect way to keep little hands busy! Kids love helping in the kitchen—and they’re more likely to try things they helped prepare. 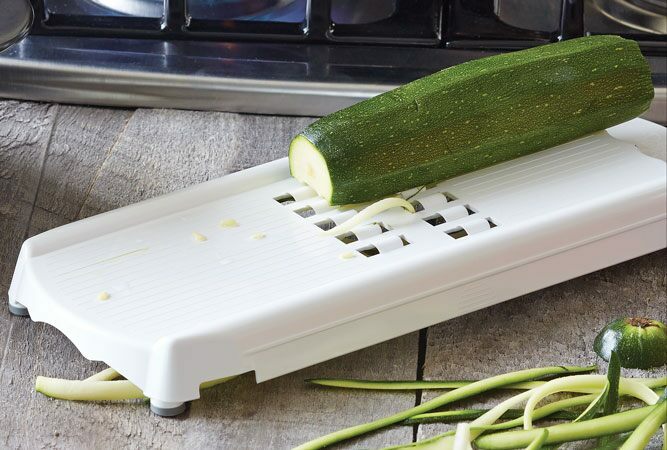 Turn fruit and veggie prep into a fun (and educational!) activity. 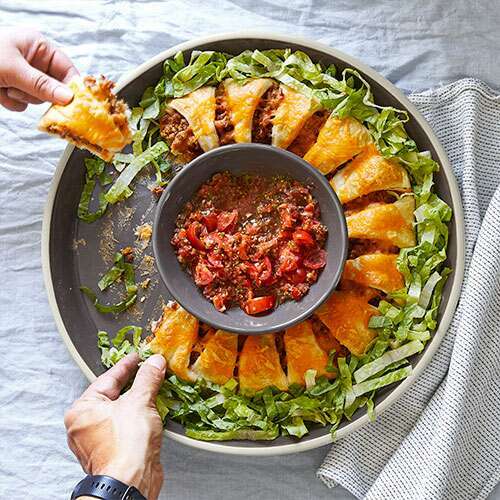 Let the kids help slice or grate kinds they haven’t tried, and let them dunk in their favorite dips to see what they like. Grab your best craft supplies and let the kids loose on a pack of Twixit! Clips. They can make unique butterflies using bags of snacks—which, of course, they can eat later—or with folded paper. 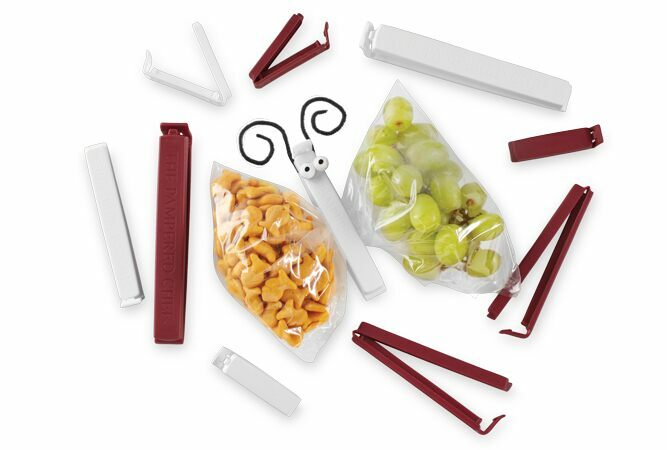 Let their imaginations go wild, then use the decorated clips for school lunches…it will remind them of how much fun they had on their day off! 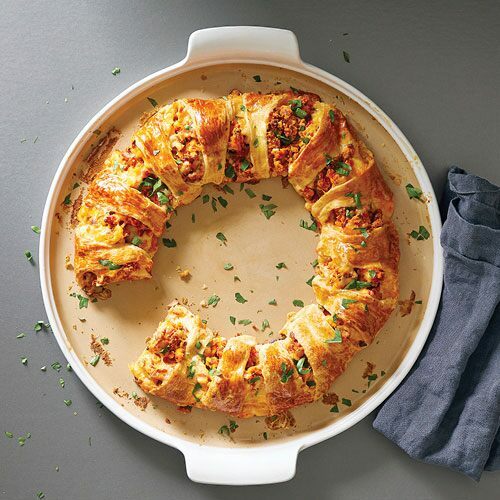 This one’s perfect for snow days—especially when it’s too cold to go outside. Use couch cushions, pillows and blankets to make your own indoor igloo. 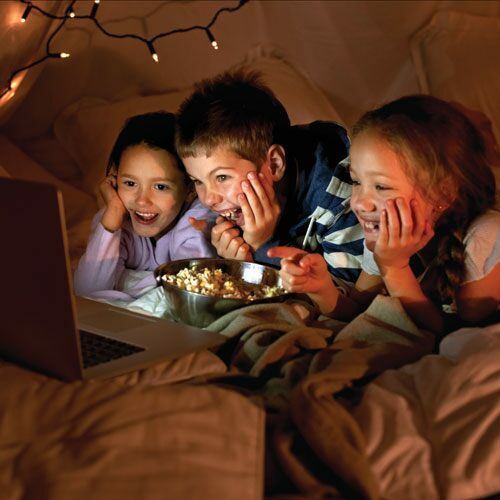 Turn out the lights, grab a flashlight and have fun telling stories or reading a favorite book. Make some apple chips and popcorn and enjoy some indoor entertainment! 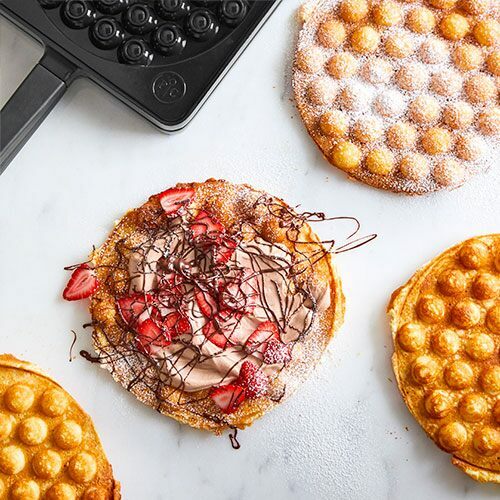 Little versions of full-sized foods are super trendy right now—but kids have always known how amazing mini foods are. 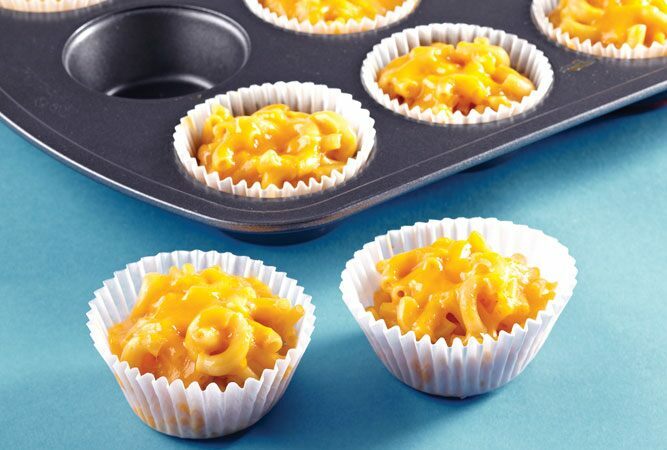 Try making mini mac ‘n cheese, meatloaves, apple pies or other creations in a Muffin or Brownie Pan.